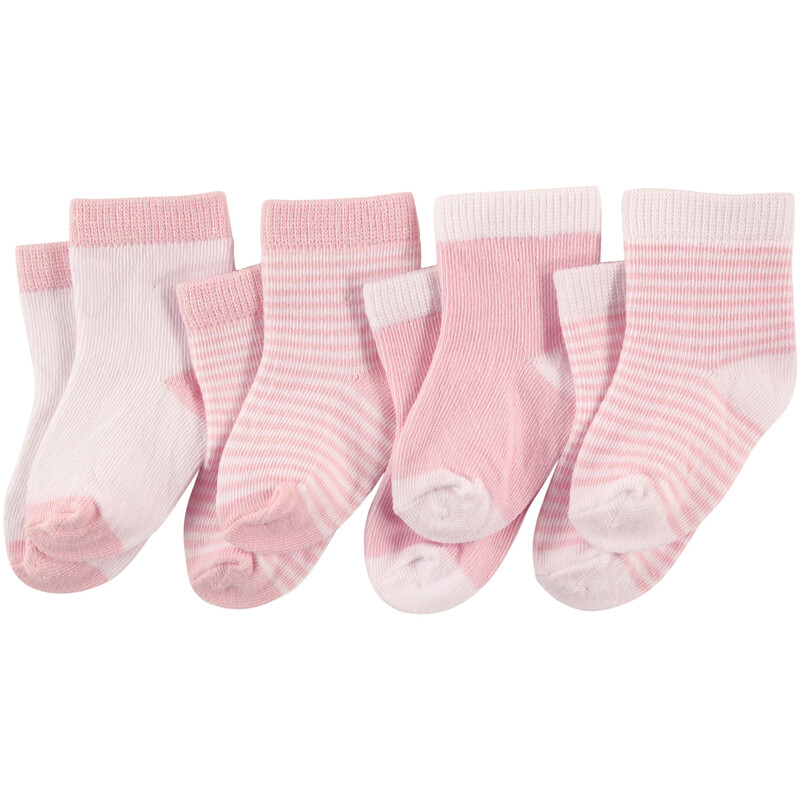 Luvable Friends 4pk Colorful Socks are ideal for everyday wear with cotton-rich fabric that is soft and comfortable on your baby's little feet. 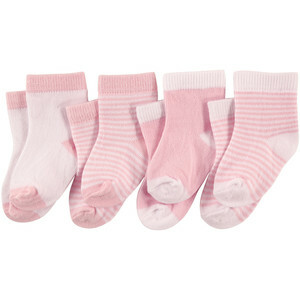 Our stretchable design makes for proper fit and no fuss dressing. 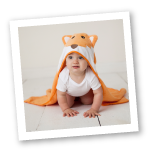 Available in fun and funky design choices in sizes up to 24 months.